Fleet-X. 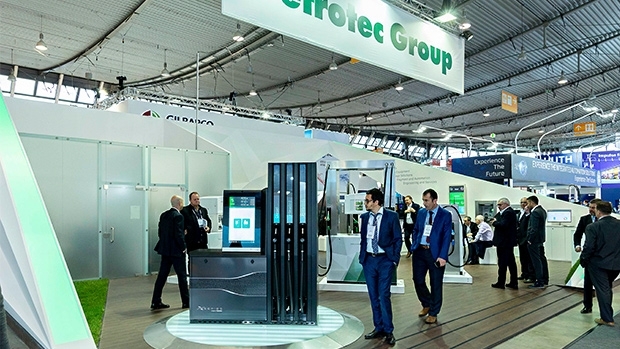 New Fleet Management System makes world premiere at Motortec 2019. 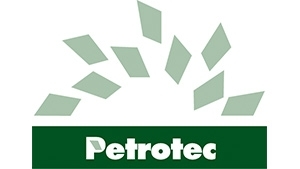 Petrotec will be at Motortec Automechanika Madrid 2019, the leading International Trade Fair for the Automotive Industry targeting trade visitors from the Iberian Peninsula, Latin America and North Africa. The event starts this week, March 13. The international company for technology, distribution and retail of the oil industry will present its latest solutions, highlighting the unveiling of the new Fleet Management System: the Fleet-X prototype. A solution that integrates, in real time, all the information and mechanisms necessary to all sizes fleet management, that can be accessed at any time, via mobile. This new solution represents a paradigm shift, making it crucial for management support and operational efficiency. The new Fleet-X system shares its DNA with the innovative X-Series fuel dispenser prototype, which will also be presented, for the first time, in the Iberian market. This concept is the answer to a new vision of ubiquitous convenience in the service stations of the future with total focus on convenience, interactivity and broad service offerings. In an event that anticipates new requirements arising from the change in the paradigm of mobility, automobile ownership and energy sources, Petrotec will also present its payment, automation and management systems, as well as Hellonext, Petrotec’s brand for smart mobility. The 15th edition of Motortec Automechanika Madrid 2019, takes place between March 13-16, and will exhibit products and services from 1300 brands with more than 60,000 visitors from 90 countries.